Yes! 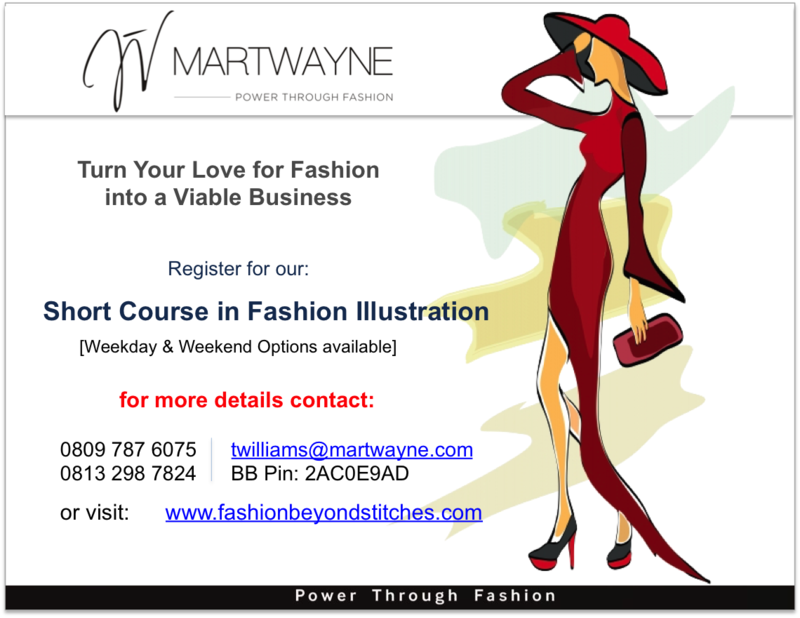 This is just one of our Fashion Courses starting in May. It was carved out from our recently launched Short Course in Design & Illustration based on requests we have received from people who only want to learn how to sketch. And yes, when people ask, we do listen and try to figure out how to accommodate their requests. You know how I LOVE to give testimonials on our Courses. This is just one from the Design & Illustration Class after just Week 1 of 6. :-D So yes we do know what we are doing and the knowledge you will get from this Course will be overwhelming - especially since we will be teaching you from scratch how to draw - from scratch! The Short Course in Fashion Illustration teaches how to draw and clothe a fashion figure from scratch! The whole idea is to teach you how to communicate your design ideas on paper. This is perfect for you if you are meeting with your customers and when developing a fashion portfolio. It is suitable for beginners who have no idea how to draw and also for experienced illustrators. When we ran it as an in-house Course, those who already knew how to illustrate gave the Course raving reviews. The Weekday Option (Wednesdays & Thursdays) for 4 weeks. Time is 12 noon to 3pm for both options. I am offering an instalmental payment option of a maximum of 2 instalments - N30,000 upfront & N10,000 (due on/before Session 4) - which is halfway through the Course. This means if you go for this option, you are not entitled to the discount but it is still easier on your pocket! :-D And we also encourage you to pay on/before 24 April, 2015 to enable us prepare for you and get all you materials ready for you. Regardless of the option you choose, the fees are all inclusive of your drawing and writing materials, textbooks and your training certificate. Oh PS: Please note that your Certificate will only be issued upon submission of all assigned tasks. Registration as always is simple! Simply pay the fees into the Martwayne Dynamiques account, 101 411 8569 at any Zenith Bank branch. Please notify me through any of the options below once payment has been made so I can note this down and prepare for you. Venue is The Martwayne Training Centre in Surulere, Lagos. It is about a 2 minute drive from the National Stadium. Venue details will only be sent to registered participants. But if you do want to visit ahead of time to be sure we are genuine, please contact us through any of the means below and we will make a plan. Have a great week and month ahead!